A future world only heartbeats from our own . . .
By the late 22nd century, The Great Recession of the early 2000s has lead to a worldwide police state. A ruined United States barely survives. Government control masks chaos, dissenters are sent to camps, and technology is outlawed. War rages while the government proclaims the Great Peace. Tomorrow morning at 7:35 AM, a nuclear holocaust will destroy the planet. Two people carry the keys to survival: Jeremy Edgarton, a 16 year old, tech genius and revolutionary, the heir to a great fortune; and Eliana, the angelic, off-world traveler sent to Earth on a mission that can regenerate her planet. The Angel & the Brown-eyed Boy is a love story with a bite. Could The Angel's world come to be? WHAT ARE READERS SAYING ABOUT THE ANGEL? A good book elicits an emotional response while being read; Nathan’s book haunts the reader long after the final page is turned. 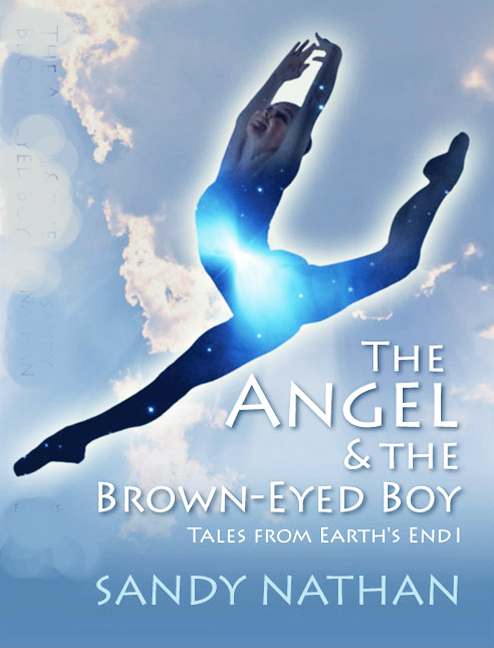 In The Angel & the Brown-eyed Boy, two dying worlds fight for survival, their futures dependent on a revolutionary and an angelic otherworldly dancer. It is world not that many heartbeats away from our own, making the premise chilling. 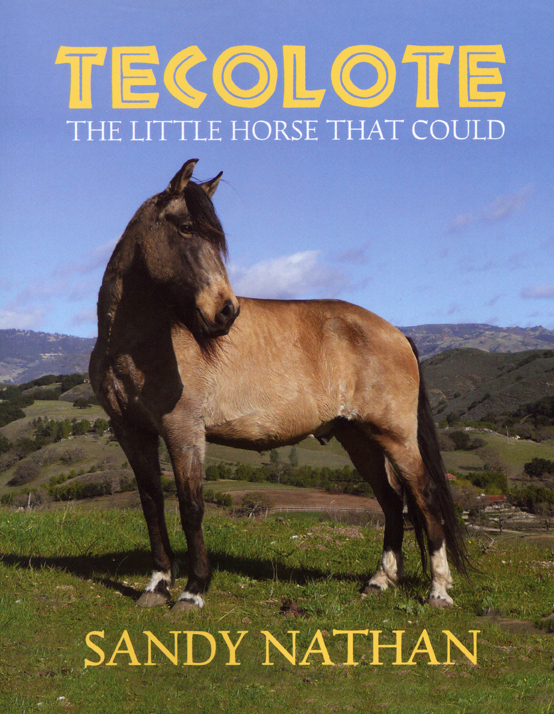 The true story of a premature colt born at author Sandy Nathan's ranch, this book is illustrated with photos of Tecolote and the other horses of Rancho Vilasa. Tecolote is a perfect gift for grandparents to share with grandchildren. You can order Tecolote with the link above. The little horse's chances were not good. Born prematurely on a freezing night, the buckskin colt had to fight for his life. When he was still a baby, Tecolote lost his mother. Would he be able to find a horse to help him grow up and teach him the ways of the herd? Would he ever know a friend who would love and protect him? Be with Tecolote as he masters the challenges that young horses--and young people--face as they grow up and become all they're meant to be. Tecolote: The Little Horse That Could will inspire children and adults alike. 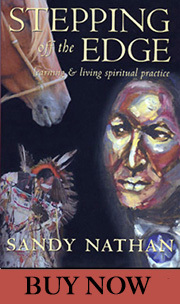 Join Sandy Nathan as she tells a true tale of a young horse growing up straight and tall, a youngster who will remind you of the child in us all. We're still putting together videos and photo albums for The Angel & the Brown-eyed Boy and Tecolote: The Little Horse That Could. 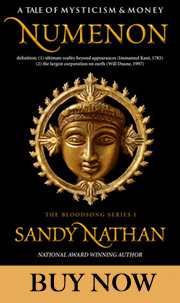 AUTHOR SANDY NATHAN IS THE WINNER OF TWELVE NATIONAL AWARDS! Our newest title, Numenon, takes us on an amazing trip into two worlds. One is the world of a powerful corporation, big money, and all the pleasures wealth can buy. The other is the world of real power––the power that goes far beyond what the physical sense can grasp or comprehend. The Nautilus Award was established to recognize books that promote spiritual growth, positive social change, and conscious living. Previous Nautilus winners include: His Holiness the Dalai Lama, Thich Nnat Hanh, and Eckhart Tolle. More than 4,000 books were entered in this major contest. IN THE BEST BOOKS OF 2007 CONTEST! 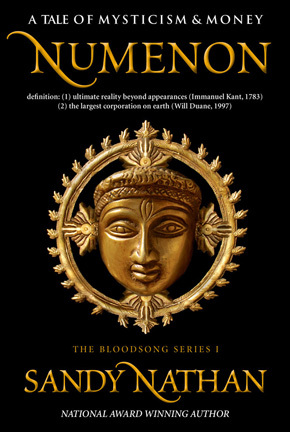 "Numenon by Sandy Nathan is a fantastic, action-packed page-turner." 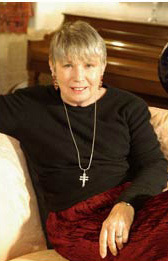 Click here to hear Sandy speak on Fascinating Authors. WINNER of SIX NATIONAL AWARDS! Copyright 2011 Barry & Sandy Nathan. All rights reserved.